It is hard to help baby trim their hair,and always make them cry easily. 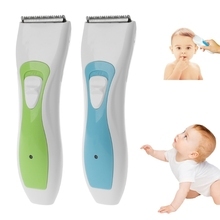 This electric hair trimmer is silent and convenient for you to trim your baby’s hair. Professional brush will be easy to trim baby’s hair and will not hurt them. 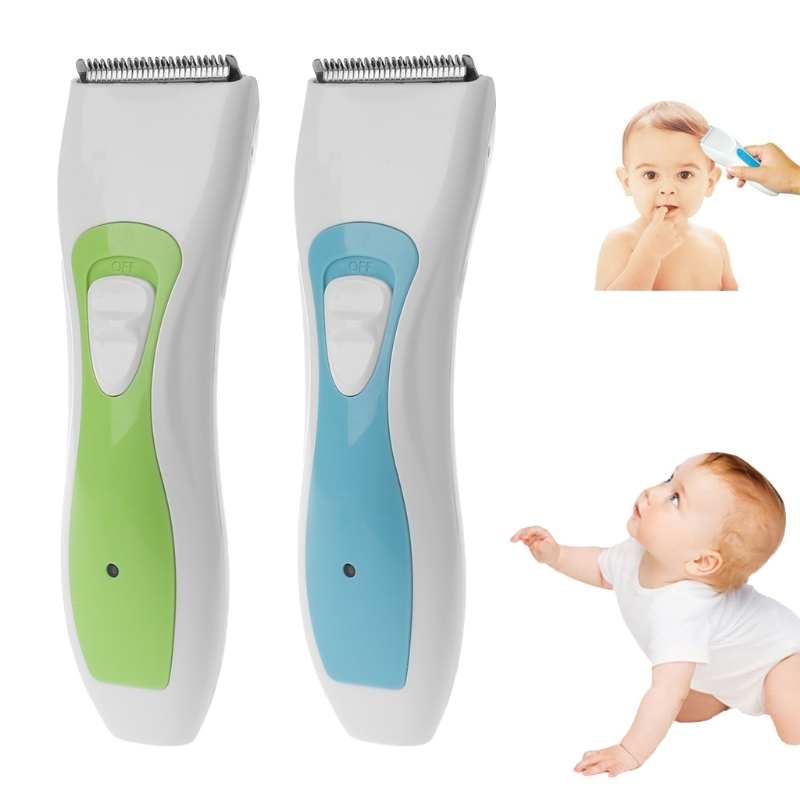 With this hair trimmer,you can DIY your baby’s hair and make them look fashion. Great for baby care and can be used for 40min after charging.